2019 Asotin County Fair & Hells Canyon Rodeo Queen Samantha Elben. Our region is host to some of the best rodeos in the Pacific Northwest and the Lewis-Clark Valley’s two rodeos bookend the season. 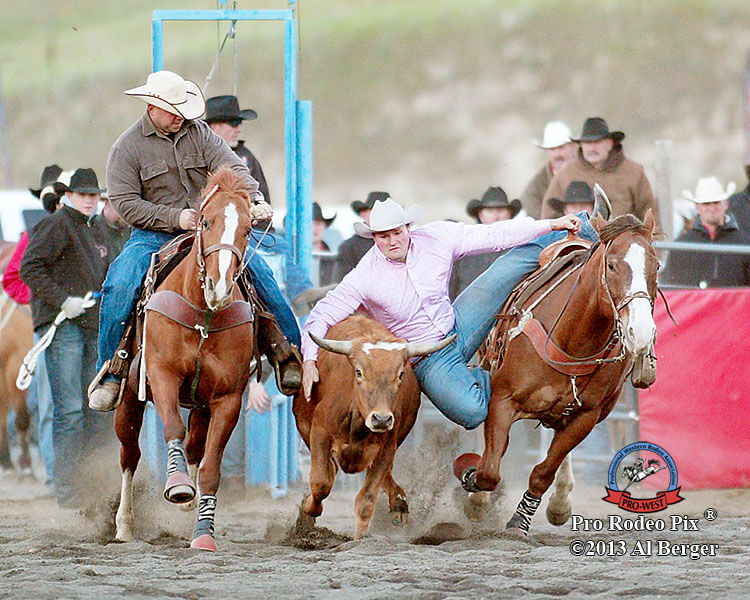 The 78th annual Hells Canyon Rodeo is the first rodeo of the year and coincides with the Asotin County Fair on April 25-28 in Asotin, Washington. During this fun and busy weekend families, visitors and cowboys can be found enjoying one of the many activities going on at the fair and rodeo. Whether it’s at the carnival in downtown Asotin, up at the fairgrounds exploring the many 4-H and FFA exhibits, waving as your favorite float passes by in the small-town parade or at any of the entertaining rodeo events – there is something for everyone to enjoy. The carnival gets things started with Buddy Day from 4-9 p.m. on Thursday evening. Gather up the family and head to downtown Asotin for rides, games and the fair food we all hate to love. The carnival will also be open Friday from 1-10 p.m., Saturday from 10 a.m. to 10 p.m., and Sunday from noon to 5 p.m. Thursday evening get two wristbands for the price on one with a pre-sale card. Pre-sale cards can be purchased at the Asotin County Fair office now through April 24th or online at www.asotincountyfairandrodeo.org. The fair exhibit halls and barns open to the public at 9 a.m. Friday. Check out the 4-H clothing, baking and food preparation activities and demos in Boyd Hall throughout the day. Fair exhibits will be open from 8 a.m. to 9 p.m. Saturday and 8 a.m. to 4 p.m. on Sunday. Catch the mesmerizing Jerry Harris – Master Hypnotist – during one of his fair showtimes. Look out for Harris at 12:30 and 5 p.m. on Friday; 10:30 a.m., 1 and 3:45 p.m. Saturday; and 11 a.m. and 2 p.m. on Sunday. After dinner, settle in at the rodeo grounds for Hells Canyon Rodeo action featuring local cowboys, cowgirls and Country singer, Marcos Dominguez. Rodeo events continue on Saturday and Sunday. Wake up early Saturday and get down to the annual Cowboy Breakfast being served from 6 -9:30 a.m. at the Bennett Pavilion. If your tummy is hankering for some super vittles this breakfast can’t be beat! For only $5 fill up on sausage, pancakes and coffee or juice. 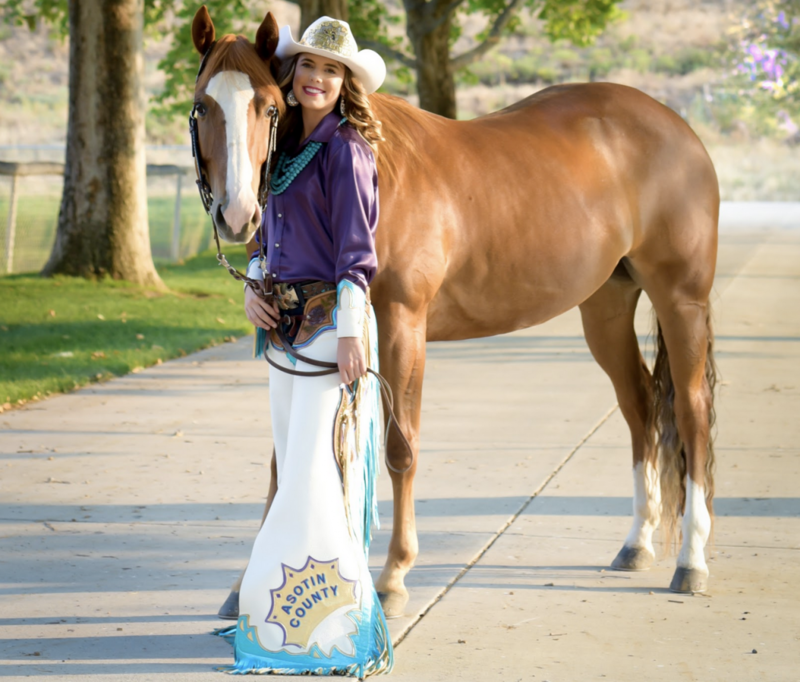 After breakfast head to 2nd Street in downtown Asotin for the annual parade and celebrate our community with floats and trucks led by 2019 Asotin County Fair & Hells Canyon Rodeo Queen Samantha Elben. There are sure to be some great floats in this small-town parade! When you’re ready for lunch, head to the Cattlemen and Cattlewomen BBQ. They’ll be serving tri-tip sandwiches from 11 a.m. to 3 p.m. on the corner of 2nd and Filmore Streets, adjacent to the Asotin Lions Beer Garden – for those in need of an adult beverage to go with their sandwich. Our second day of Hells Canyon Rodeo starts at 1 p.m. Saturday. Head on over to the rodeo ground and catch the local cowboys and cowgirls in action. Give thanks for the wonderful weekend at worship during Sunday’s Cowboy Church, beginning at 9 a.m. in the Bennett Pavilion with Jim Bullard & The Cowboy Balladeer. Grab your best pink shirt for Tough Enough To Wear Pink day at the Hells Canyon Rodeo. The wildly entertaining Kid’s Rodeo begins at 1 p.m. and you don’t want to miss the Wild Cow Milking – it’s a hoot! April in the Lewis Clark Valley is always an exciting time! 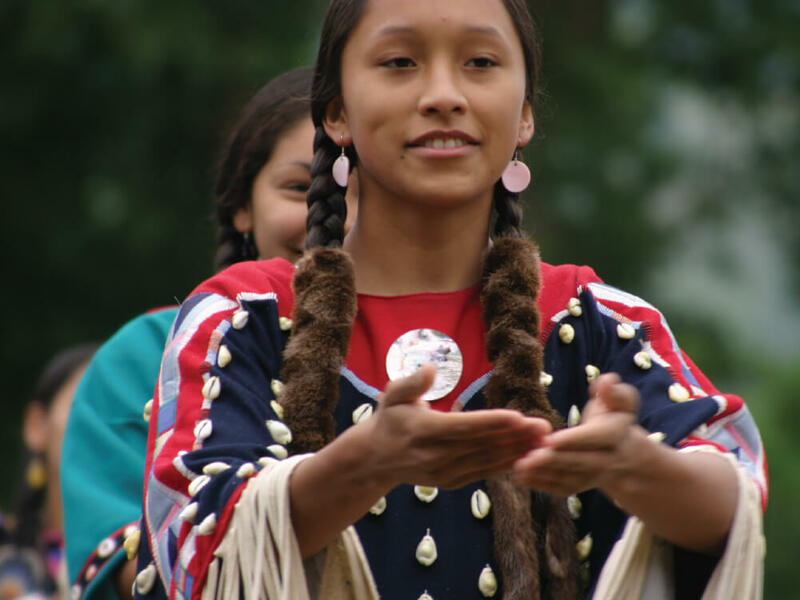 It is the start of the regions festival season and no festival is a better start to this time of year than the month-long Dogwood Festival spear-headed by Lewis-Clark State College. The Festival provides an array of fun-filled, family-friendly events and with 2019 marking the 35th year of the festival there is sure to be something for everyone visiting the LC Valley to enjoy. April 19, 2019 | A premier wine and beer event featuring wines and brews from our region. The evening will include live music, heavy hors d’oeuvres and the opportunity to sample six wines and/or microbrews in a souvenir glass. The event is held at LCSC Center for Arts & History and Continuing education: 415 Main Street in downtown Lewiston, Idaho. Tickets can be purchased online in advance for $35 or $45 day of. Attendees must be 21 years of age. 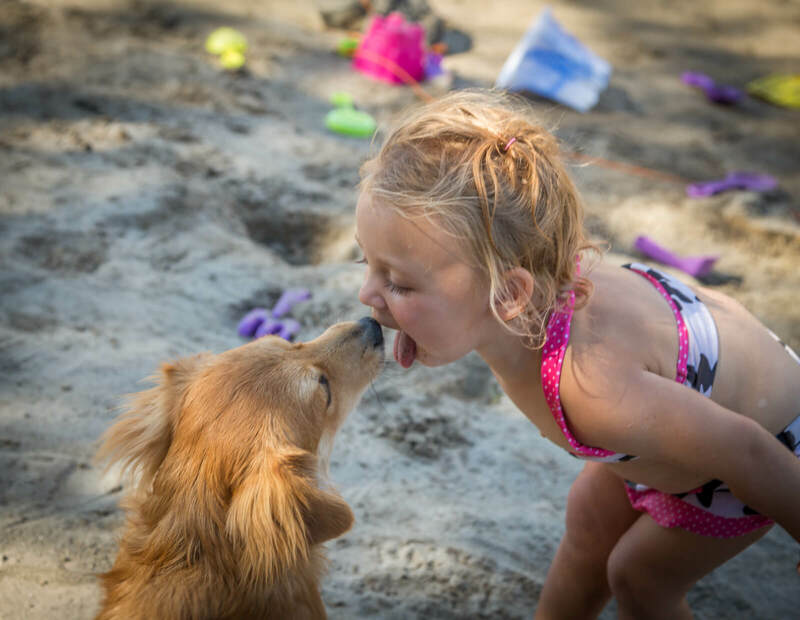 April 19-22, 2019 | Four days of four-legged fun! Friday and Saturday the Palouse Hills Dog Fanciers Inc. Annual All-Breed Dog Show, Obedience & Rally Trials, and Sunday and Monday is the Lewis-Clark Kennel Club Inc. All-Breed Dog Show, Obedience & Rally Trials. All events start at 7 a.m. each day. Shows are held at the Nez Perce County Fairgrounds: 1229 Burrell Avenue in the Lewiston Orchards. 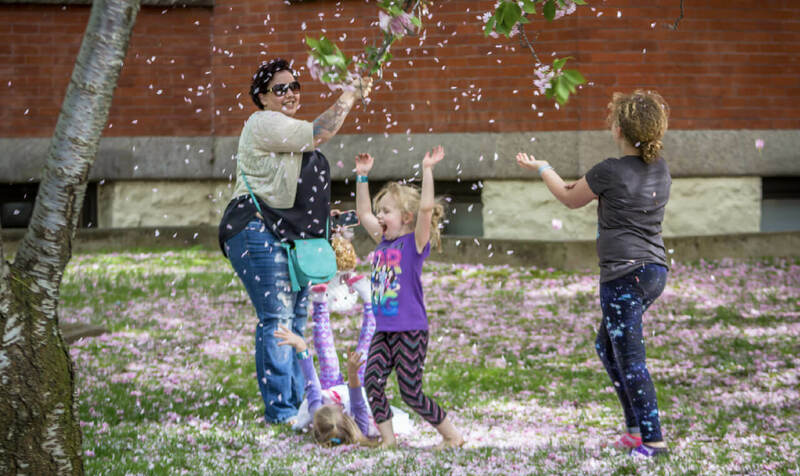 April 26-28, 2019 | The Dogwood Festival’s premier event closes out the month. 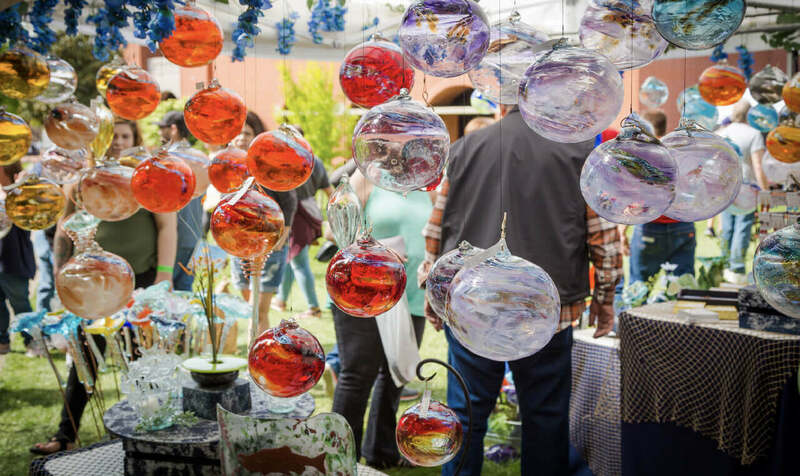 This celebration of the arts is one of the largest in Idaho with Artisan vendors, food trucks and live entertainment on two stages. The annual three-day event is held on the beautiful Lewis-Clark State College campus. Just $4 will gain you entry all weekend long. The event is open noon to 7 p.m. Friday, 10 a.m. to 5 p.m. Saturday, and 11 a.m. to 4 p.m. Sunday. 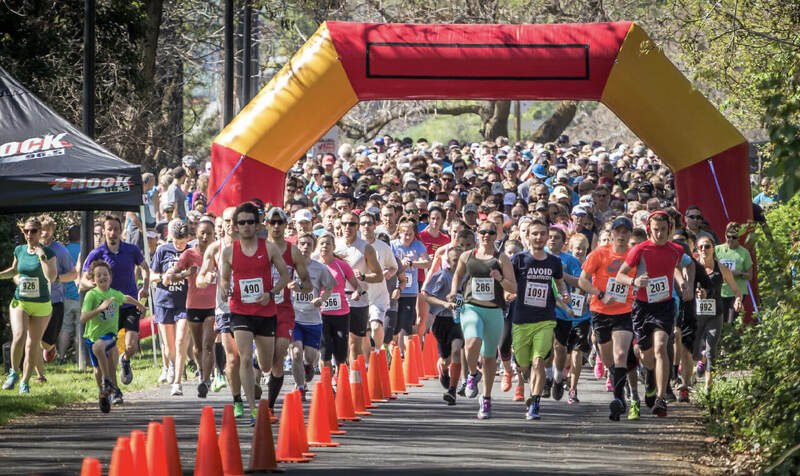 April 27, 2019 | This is one of the best scenic races in the region! Running on some of our Levee Trails along the beautiful Snake River. The chip-timed race begins at 10 a.m. in Clarkston, Washington’s Swallows Park and ends in Hells Gate State Park in Lewiston, Idaho. Utilizing the Greenbelt Trail on the Washington side and the Lewiston Levee Parkway Trail on the Idaho side, the 2.9-mile race crosses the Snake River at the Southway Bridge and heads south to the park entrance. 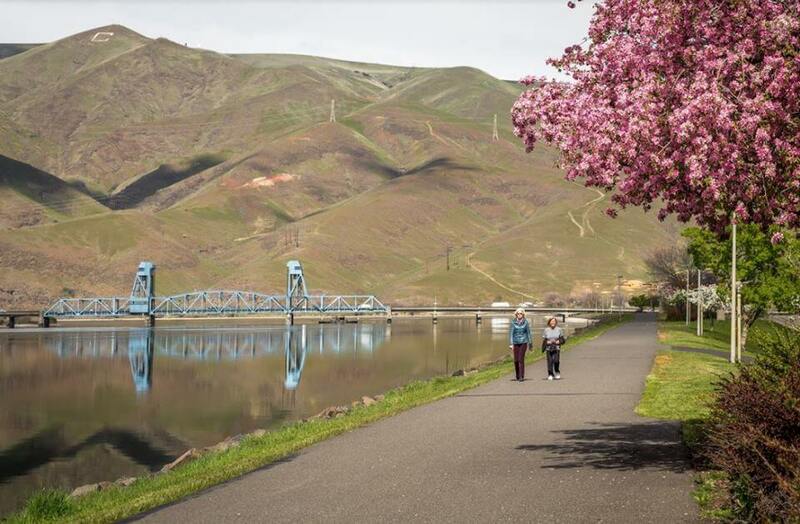 The 10K follows the trail system north along the Snake River on the Clarkston side to the Interstate Bridge and then heads south on the Lewiston side along the river to the park entrance. Registration for the race can be completed in advance online or until 9:45 a.m. at Swallows Park the day of the race. April 27, 2019 | We love cars in the LC Valley – especially classic cars! Every year the Dogwood Show & Shine marks the beginning of Car Show Season and it is first for a reason. 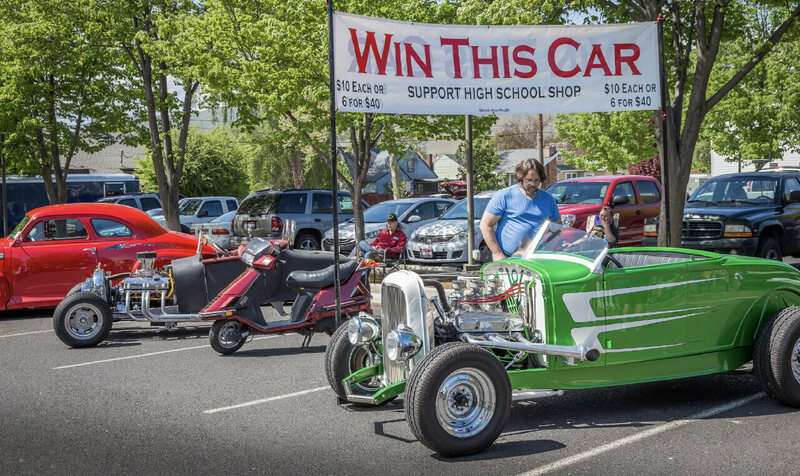 The show is held on the Lewis-Clark State College Campus during the Art Under the Elms event on Saturday from 10 a.m. to 3:30 p.m. Sponsors Choice Awards are given out in three categories: Car, truck and motorcycle. April 27-28, 2019 | Our local quilters bring out their finest projects for all to see in this long-treasured event. The quilt show is held at Clarkston High School, 401 Chestnut Street in Clarkston, WA and is open from 9 a.m. to 5 p.m. Saturday and 10 a.m. to 3 p.m. Sunday. Article by Peggy Gary. Learn more about this event at Lewis-Clark State College’s Facebook page. At the Gateway to Hells Canyon, North America’s deepest river gorge, lies Lewiston, Idaho and Clarkston, Washington. 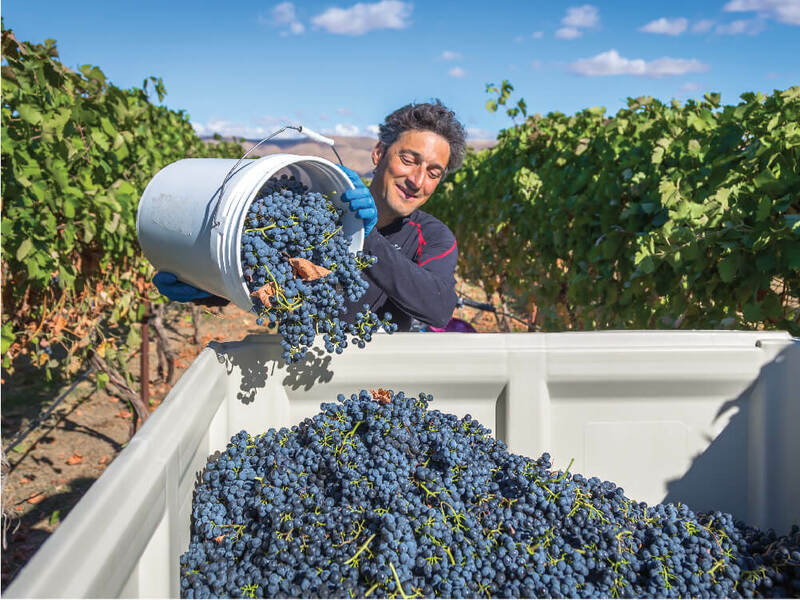 Discover the newest American Viticulture Area, Lewis-Clark Valley AVA, producing small batch wines to pair brilliantly with the culinary flavors of our region. There’s an adventure waiting for you in the Lewis Clark Valley. Take a guided jet boat or rafting tour on the Snake River deep into Hells Canyon offering scenic vistas that rival any on the continent. World-class whitewater boating. Spectacular mountain peaks. Vast reaches of remote wilderness for hiking or horseback riding. Diverse and abundant wildlife. Artifacts from prehistoric tribes and rustic remains of early miners and settlers. Plan your Hells Canyon Tour with us. Today, wine lovers, and wine judges, are consistently ranking our wines among the best of the best in northwest competitions and beyond. With steep river canyons and plateaus within the AVA, it is home to the lowest elevation vineyards in the state that are successful in ripening a wide variety of wine grapes. 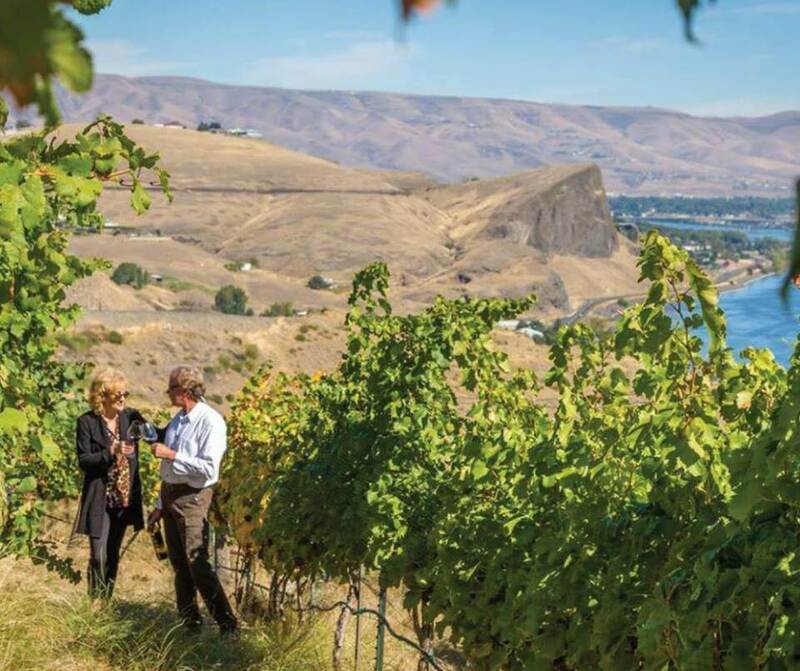 Washington and Idaho’s newest wine region is receiving many accolades for the wine produced here, as well as recognition for being one of the best places for real estate investment in vineyards. Explore the local wineries, taste for yourself and take some home to share with friends and family. 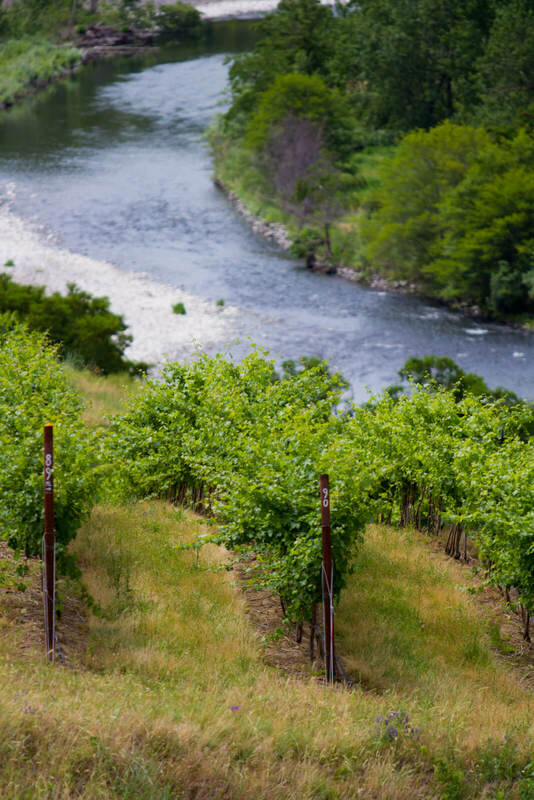 Discover more about the Lewis-Clark Valley AVA. Feed your inner historian and listen to the legends of the Nez Perce and walk in the footsteps of the Lewis & Clark Expedition. Historical and interpretive sites dot the region and tell the tales of those who came before us. Learn more about our History & Culture. Local restaurants feature Northwest salmon, trout and steelhead specialties on their menus. Fresh huckleberries and morel mushrooms are in high demand when they come in season. And don’t leave for home without tasting our famous bite-size steak (fried or grilled) that’s on the menu at several area restaurants. There is nothing better than taking in the beauty of Hells Canyon in the heat of the summer, with a cold refreshment in your hand! Bring a small cooler for the beach, or on your jet boat tour! Although jet boat tour guides provide waters and sodas, it is nice to have a small cooler to keep any personal refreshments (as long as they are in a plastic or metal container)! Consider bringing your favorite refreshing bottle of local Lewis Clark Vally Wine or some craft beer from Riverport Brewing Company! 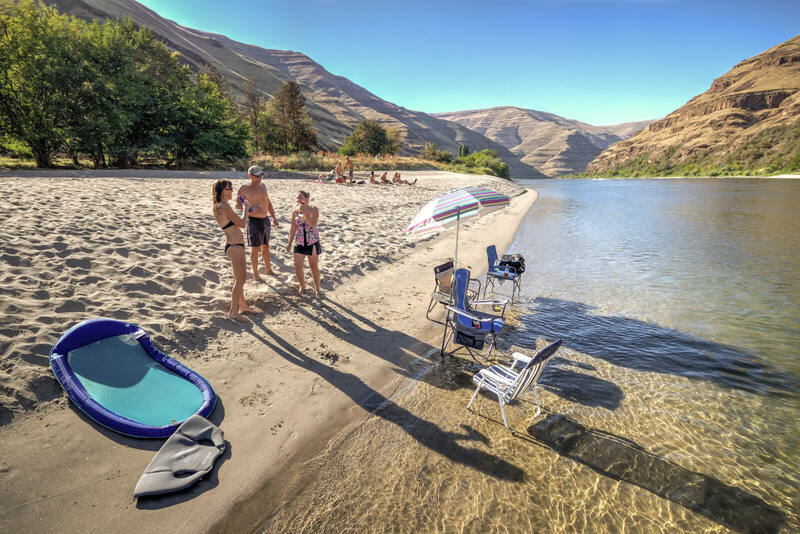 With clear water and beautiful sandy beaches in and near Hells Canyon, you will want to be in the sun all day — so sunscreen is a must! There are so many beautiful parks and beaches in the area that you can explore! Check out visitlcvalley.com for a list of the best! Whether you are walking The Clearwater Snake National Recreation Trail that follows the river, or hiking in Hells Gate State Park, exploring by foot is perfect way to spend your day! You can visit our website to learn more about the areas’ trails! The incredible public beaches and docs in the Lewis Clark Valley make for easy access to the water! If you want to enjoy the water, and get some exercise in a fun way, consider bringing your kayak! Most can easily be strapped to the top of your car with bungee cords. If you don’t have your own, you can rent them when you get here! For a full list of all the areas best attractions, you can view the 2018 Visit Lewis Clark Valley Visitors Guide here, or request to have one sent right to your front door at no cost, here! Don’t forget your 5 essentials for your next adventure in the Lewis Clark Valley! 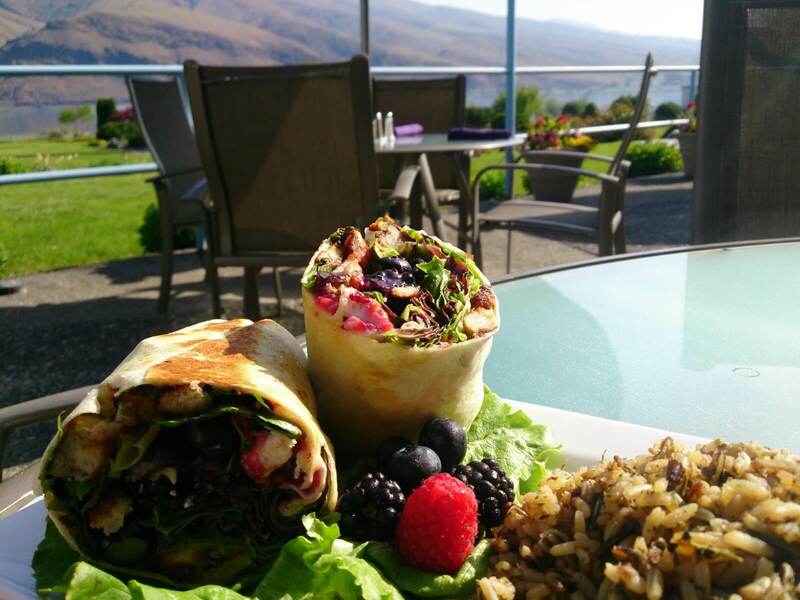 The beautiful views, outdoor recreation, abundant wildlife, and rich history may be the reason you came to the Lewis Clark Valley, but the food will make you glad you stayed! The Quay, inside the Clarkston Quality Inn with it’s inviting river view, is just the place to relax and enjoy conversation. They feature fabulous food, paired with local, award winning wine you will not want to miss! 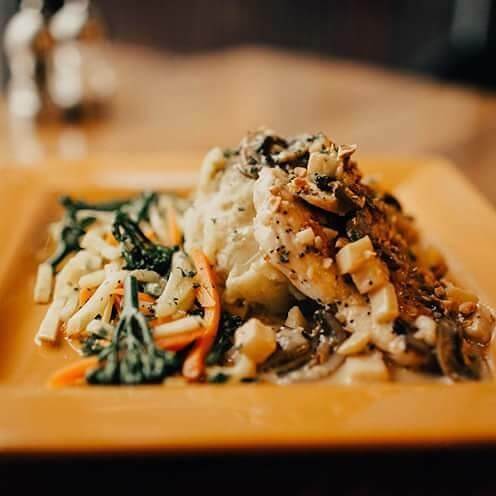 Since 1988, Meriwether’s Bistro has been a staple for quality local cuisine in the Lewis & Clark Valley. 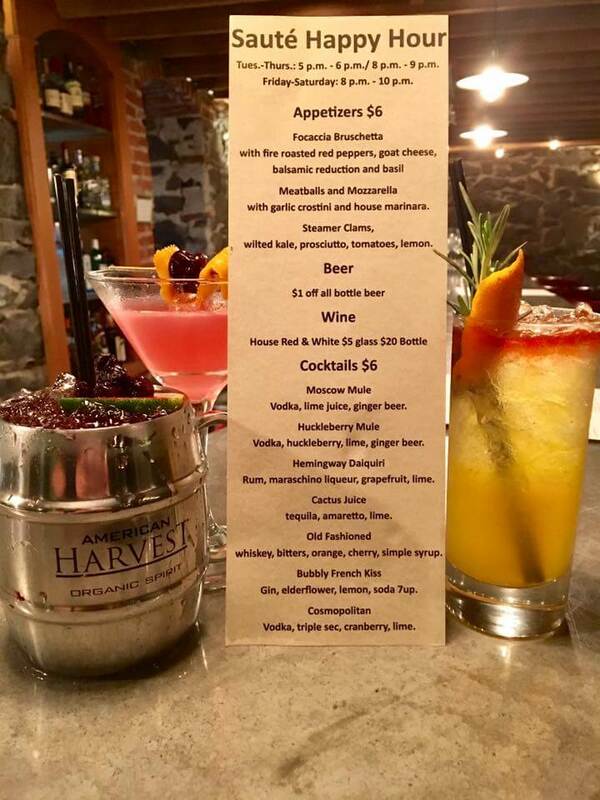 Working with local producers and food partners, Meriwether’s Bistro is committed to using only the finest products and is the valley’s only location for exclusively serving certified angus beef. 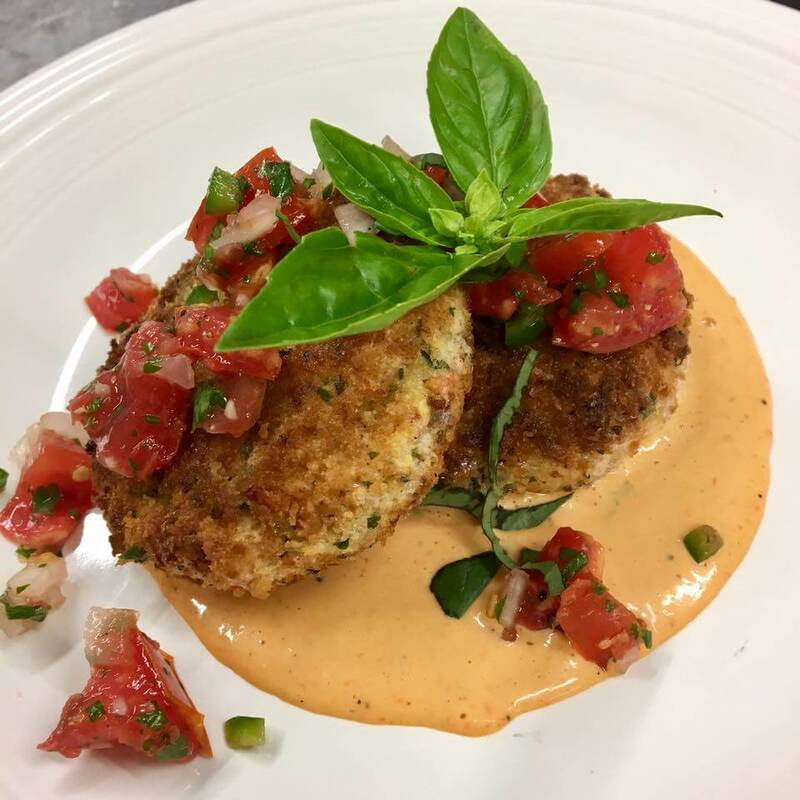 At Tomato Brothers, you can enjoy traditional Italian cuisine including artisan pizza, calzones, salads and more! Choose from the largest wine cellar in the valley that includes local wine from the Lewis Clark Valley AVA! Sauté on Sixth specializes in unique dishes, designed to make any mouth water! 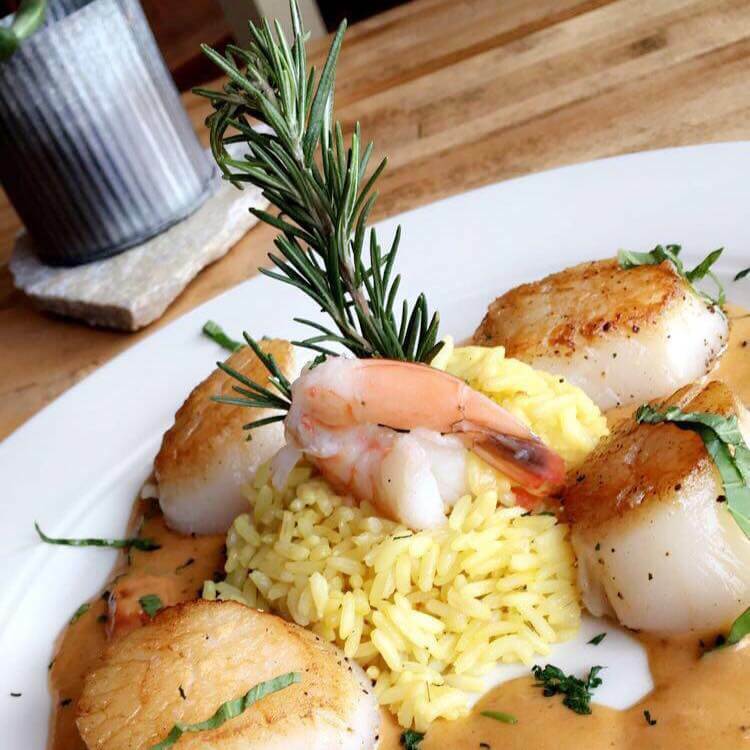 With a fun, speakeasy feel, you will want to take your time enjoying your dish of choice, paired with a cocktail, or one of The Valley’s local wines! At Jollymore’s, a Dining Experience, you can enjoy traditional American and classic French cuisines, complemented by their extensive wine list! 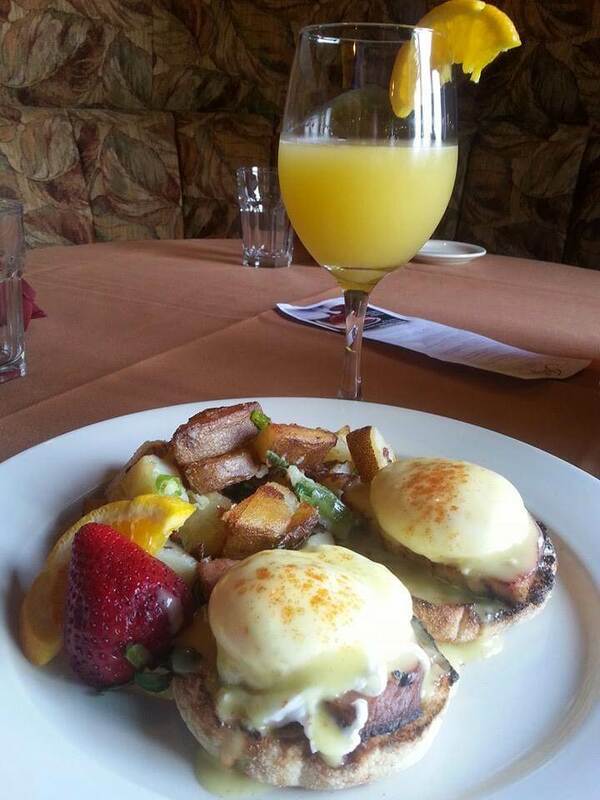 You will also want to come back for Jollymore’s incredibe brunch menu with $7 bottomless mimosas! Mystic Café was fashioned around skillfully crafted cuisine, proudly made with locally sources ingredients. Pair one of their unique, delicious dishes with local a wine or brew for a dining experience that is sure to impress! 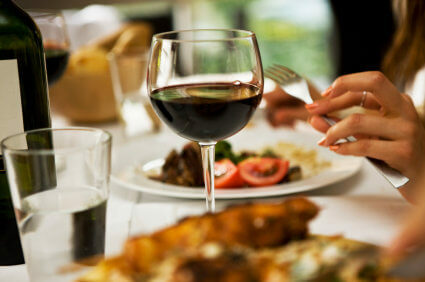 serve local, award-winning wine that pairs beautify with the restaurants many culinary delights! 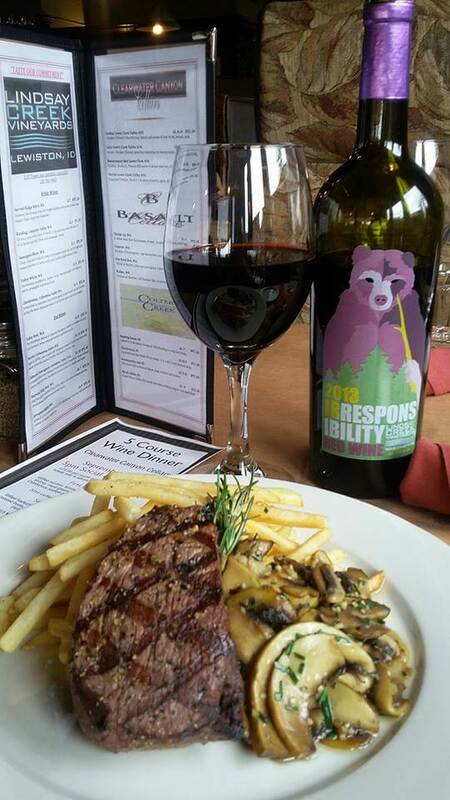 Be sure to ask your server for the perfect wine pairing for your meal! Can’t get enough of our local wines? Visit our local wineries to purchase a bottle of your favorites, or consider a guided experience through a Twisted Vine Wine Tour, or go on a self-guided tour with the help from one of our latest blog posts, The Ultimate Wine Tour of the Lewis Clark Valley! Don’t wait to hear about the Lewis Clark Valley’s award wining wine through the grape vine! To learn more about the growing wine region, and view a list of the local wineries, visit The Lewis Clark Valley Wine Alliance! The wine industry of the Lewis Clark Valley has had its own twists and turns, just as the vines that is grows! Much of the success of the Lewis Clark Valley American Viticultural Area (AVA), can be attributed to the great floods of Lake Missoula. 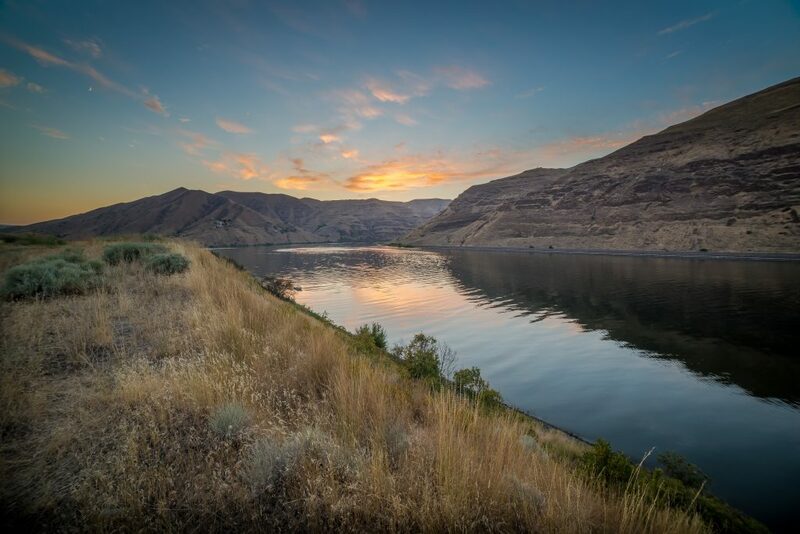 The Missoula Floods which swept across eastern Washington and down the Columbia River George at the end of the last ice age, left fertile soil deposits throughout the Lewis Clark Valley that created the perfect drainage and soil composition that grape vines love. In 1864, with the realization of the areas agricultural promise, the first vines planted in the Northwest were planted in Lewiston. The wine growing region now known as the Lewis Clark Valley AVA had humble beginnings with just a few acres of Royal Muscadine. By 1872, French settlers also saw the areas wine growing potential and quickly worked to establish vineyards and wineries. By 1908, over 40 varieties of grapes were being grown in the area! With unmatched soil composition and skilled growers, the vines grew beautifully, and the area became recognized for its ability to grow wine producing grapes that could compete globally. Shortly after the area became recognized as a premier growing region, prohibition was sweeping the nation, and by 1916 the state of Idaho was voted dry. The wine industry receded with the with the enforcement of prohibition. Fast forward to 1972, Bob Wing, convinced by Dr. Walter Clore of Washington State University, planted the first vineyard since prohibition. Wing observed and measured every aspect of his newfound hobby of grape growing and wine making. Wing’s wines proved once again the potential of the area for winemakers. In the early 2000’s winemakers began coming to the region that they had heard possessed so much potential. 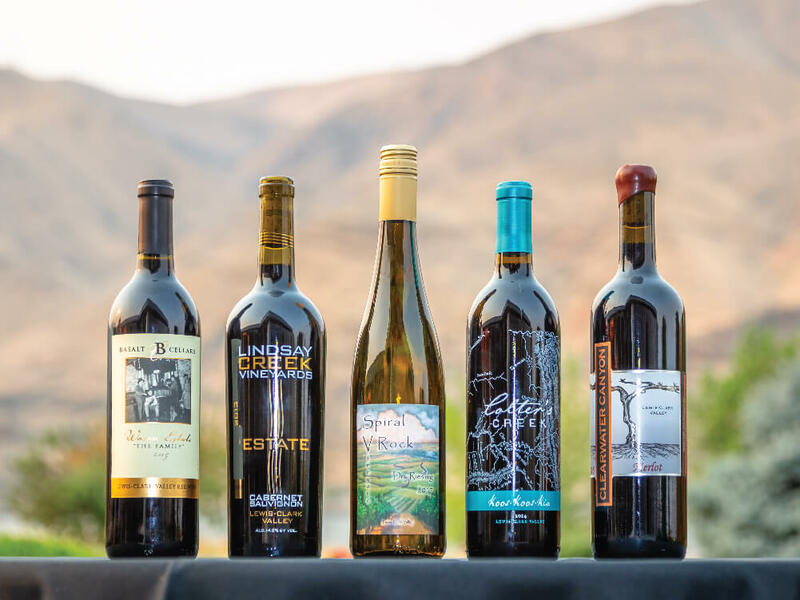 region includes 479 square miles, with nearly 100 acres of vineyards planted throughout the valley, and seven established wineries curating award-winning wines. Each winery has its own unique story, many which include a family history in agriculture or ties to the Lewis Clark Valley. For more information about the artisans and their incredible wines, you can take a wine tasting tour through Twisted Vine Wine Tours which will allow you to taste the award-winning wines for yourself, as well as learn even more about the history from the incredibly knowledgeable guide, Clint! 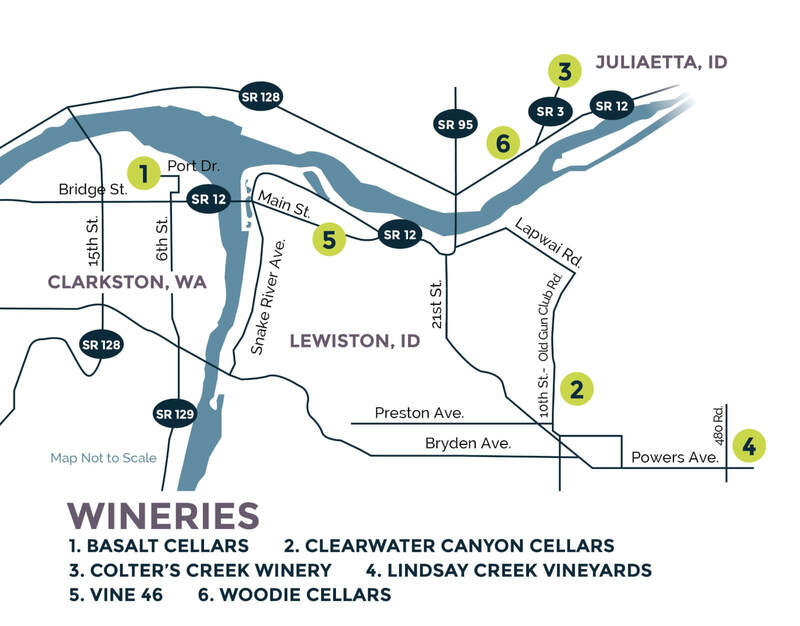 You can also find more information about the AVA through the Lewis Clark Valley Wine Alliance! The unique history of the Lewis Clark Valley does not stop at wine. The Lewis Clark Valley is also home to Hells Canyon, North America’s deepest river gorge. 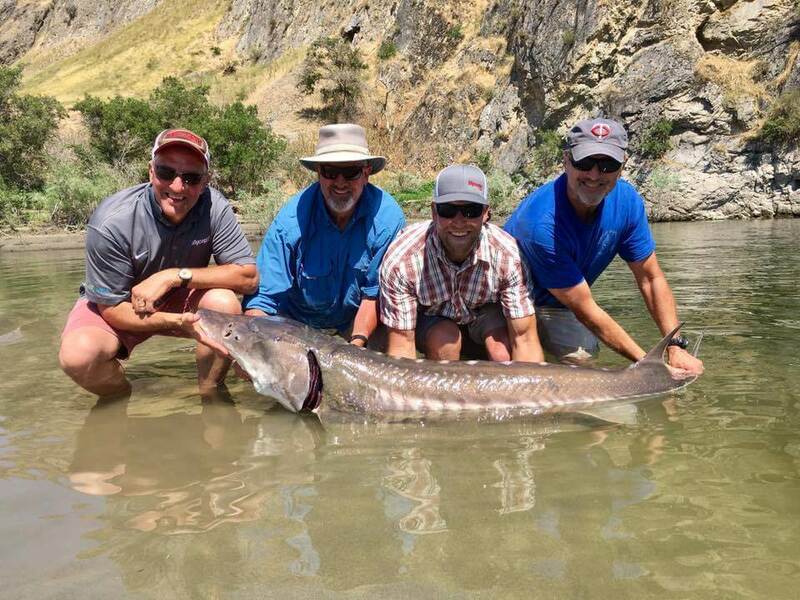 You can experience its rugged beauty yourself on a premier jet boat tour through one of the areas guide services to learn the legends and lore from your experienced captain and see prehistoric petroglyphs along the Snake River! Whatever brings you to the Lewis Clark Valley, whether that be wine, water or history, you will be sure to have the experience of a lifetime! Sip, Shop and Stay in the Lewis Clark Valley this Holiday! Discover the magic of the holidays in the Lewis Clark Valley with exceptional award-winning wines, shopping and activities for the whole family! 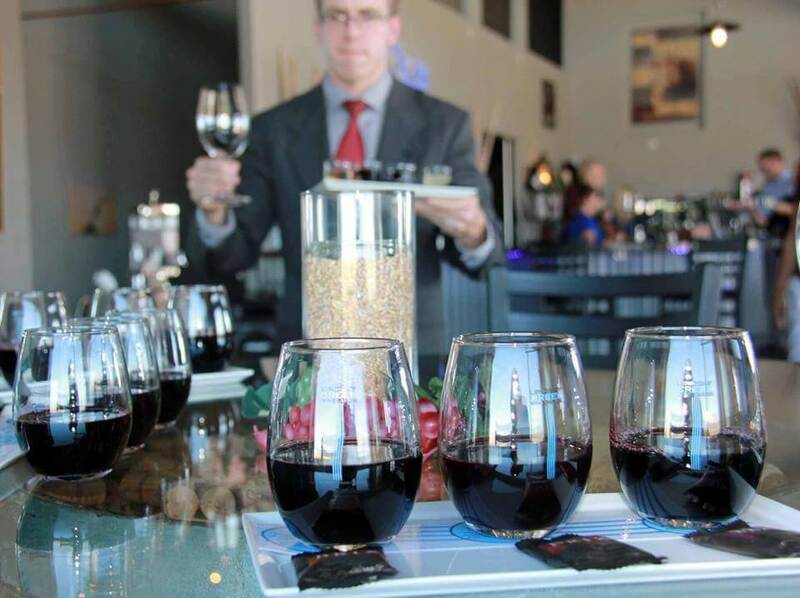 Begin your stay by enjoying the spirit of the holidays with wine and friends at one of the Valley’s tasting rooms! 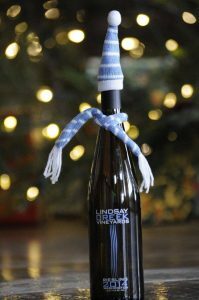 Come to Lindsay Creek Vineyards to enjoy incredible wine with good company this holiday season! 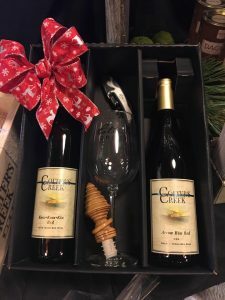 Experience their savory bites paired with excellent wine, and explore their fabulous gift shop where you will be sure to find the perfect gift for any wine lover! 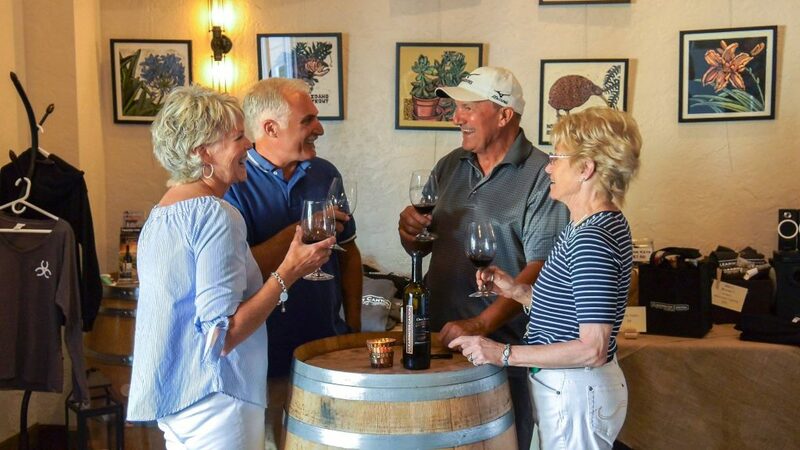 Gather with friends and family at Colters Creek Winery and Restaurant with wine and bites that are sure to impress! This is the perfect opportunity to stock up for Christmas with Colter’s Creek gift baskets and enjoy the holiday festivities! 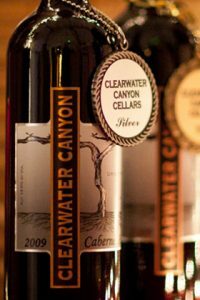 Clearwater Canyon Cellars Fall Release is here! Discover your new favorites in their tasting room at the estate vineyard on their family’s Century-Old Farm! Looking for a great hostess gift? 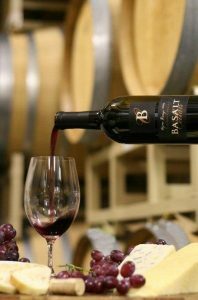 Look no further than Basalt Cellars! They have great gift baskets including their incredible wine that will be the talk of the party! Be sure to look through their adorable wine-stopper collection, or pick up their book about pairing wines with savory bites for yourself or a loved one who is a wine and food enthusiast! Fly your first case of favorite wines home for free with an Alaska Airlines Mileage Plan! Get your shopping done early this holiday season in Beautiful Downtown Lewiston! Lewiston was named one of the best American towns for holiday shopping in 2017 by Expedia! Shop Beautiful Downtown Lewiston to find gifts for all your loved ones this holiday season! With shops centrally located in the heart of downtown Lewiston you can make an afternoon of perusing the adorable shops for the perfect gift! Shopping for someone who has it all? Gift them with an experience of Hells Canyon, North America’s Deepest River Gorge! Gift a jet boat tour of Hells Canyon! Gift an experience your friends and family will never forget with a jet boat excursion with Beamers Hells Canyon Tours! Beamers Hells Canyon Tours is offering a ‘buy one get one FREE” special! Discover Hells Canyon on a scenic jet boat tour and learn about the history, nature, geology, geography that make it so unique! Purchase a gift certificate for a tour and wow friends and family! 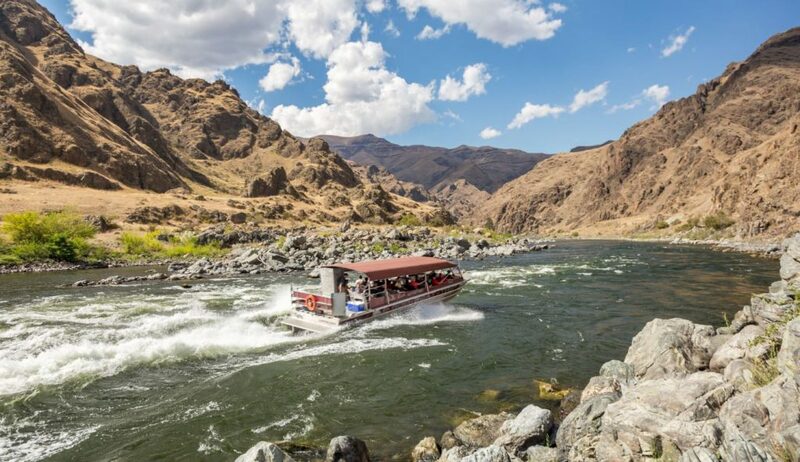 Experience the thrill of Snake River rapids while enjoying the beauty of Hells Canyon on a jet boat tour of Hells Canyon with Snake Dancer Excursions! Purchase your gift certificates for friends and family and be the talk of the season. With your christmas shopping completed and the perfect hostess gifts purchased, wander through a beautiful display of Christmas lights! Lewiston’s Locomotive Park is lit up with the ‘Winter Spirt‘ interactive display for the Holiday Season. A large fireplace warms fascinated visitors and children viewing the pageant of colors. The seasonal music at the Park is sure to get you into the holiday spirit. Join us for this award-wining lighting display with family and friends! Looking for a thrill? Get a birds-eye view of the Snake and clearwater Rivers on a Hells Canyon Helicopter ride that will leave you in awe. After a day of adventures, treat yourself to a restful nights sleep at one of the Lewis Clark Valley hotels that offer beautiful views and special holiday rates! Whatever adventures you choose, we know you will discover your new favorite holiday traditions with family and friends in the Lewis Clark Valley! Safe Travels and Happy Holidays! Discover Historic Downtown Lewiston and explore areas that have not changed for 100 years on an Idaho History Ghost Tour! 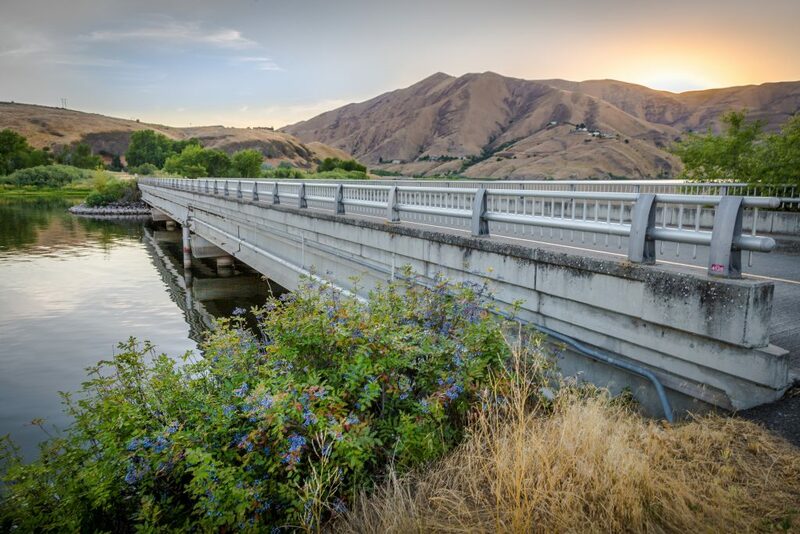 On the tour, you will explore beneath the sidewalks and in historical buildings where you walk among the ‘spirits’ that once called Lewiston, Idaho home. Founded 156 years ago in the wake of the gold rush in 1861, the new Idaho Territory known as Lewiston quickly became a hub for rough-and-tumble men looking to strike it rich. As rumor has it, some still haven’t left! Venture to the historical Lewis Clark Hotel and witness the haunting and chilling tale recounted of the once flourishing hotel, and experience the antique elevator system, so well used at one time that the foot prints, and as some claim — the spirit, of the operator still lives today. 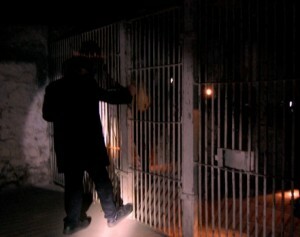 A trip to Morgan’s Alley may leave you rightfully spooked, as it was home to a once lively saloon and gentlemen’s club, where upstairs the infamous “Lady in Blue” is known to still haunt its halls. is not the only city with a famous underground — Lewiston too had its very own citizen-built city beneath the streets where speakeasies and gambling were commonplace. Listen closely and open your eyes, there may be some folks who haven’t yet left. Whether you believe in ghosts, or witness a ghost on these tours, the guide, owner, and operator Garry Bush has and incredible talent for bringing the rich and colorful history of Lewiston to life. 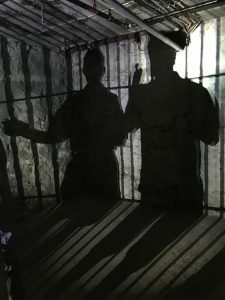 Whether you are a history buff, paranormal enthusiast, or curious visitor, this tour is a must for all locals and visitors alike who have a curiosity for history and the occasional paranormal activity! Need a getaway? 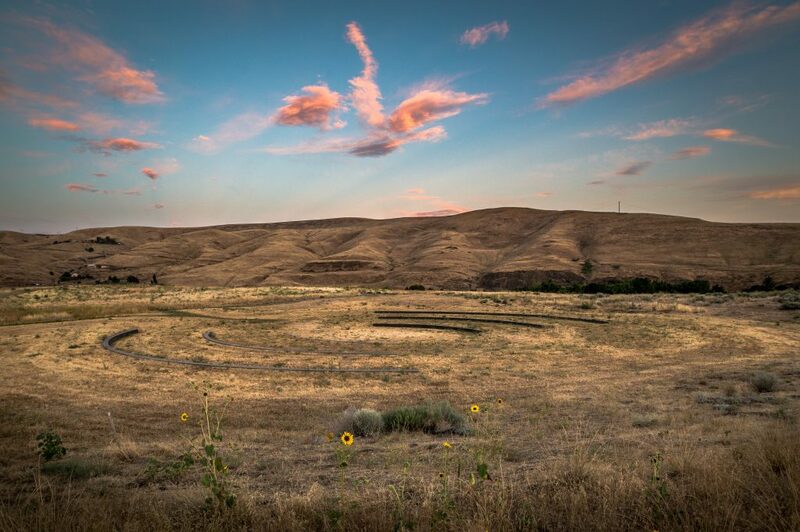 Look no further than The Lewis Clark Valley! 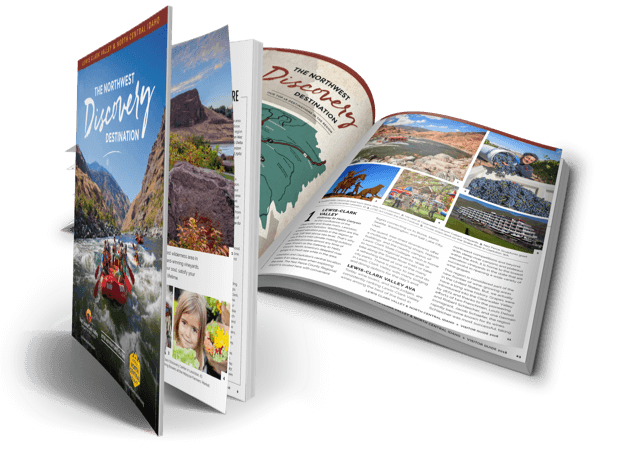 Below you will find the best of The Valley from culinary and wine experiences to seeing Hells Canyon and its geological wonders and wildlife inhabitants! Day #1: Taste the Lewis Clark Valley on a self guided or hosted wine tour! 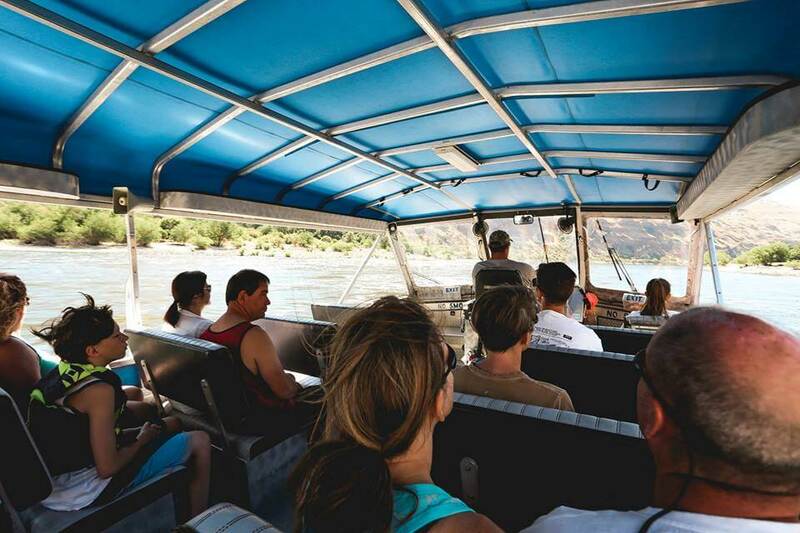 Day #2: Hop on a scenic jet boat tour of Hells Canyon! On this tour, you will have the opportunity to see wildlife up close! It is common to see Bald Eagles, Big Horned Sheep, Blue Herons, Deer and the very occasional Bear! 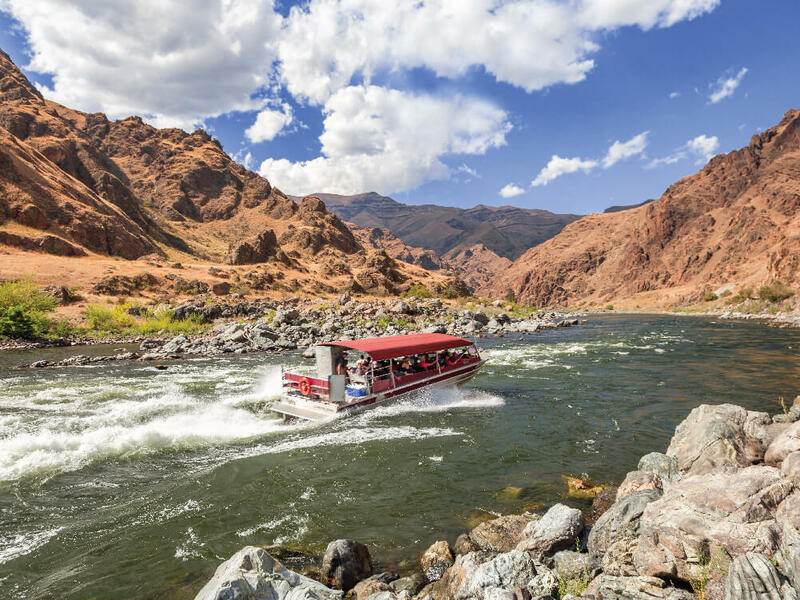 In addition to the abundant wildlife that can be found on the river, the knowledgeable jet boat captains will illustrate the legends and history of the canyon and the people that once lived in it! Petroglyphs from some of the first people to live in the Canyon are also visible from the river! 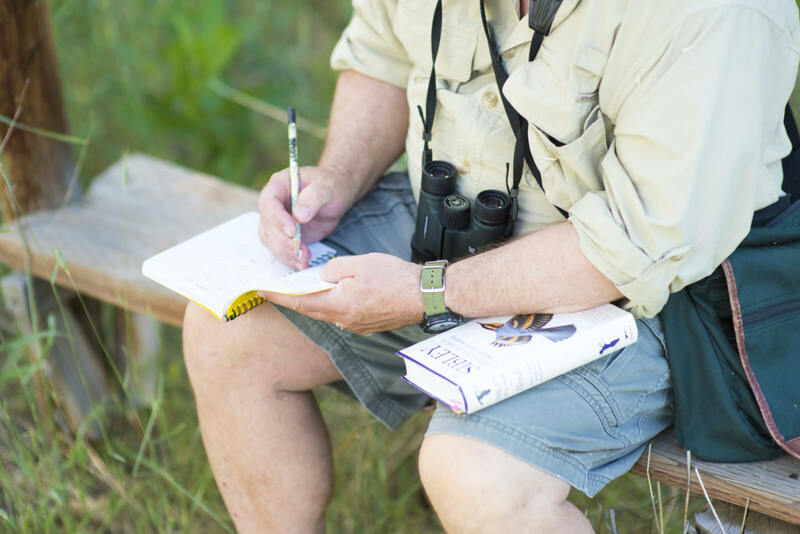 Be sure to book your tour through one of the areas outfitters. Pro Tip: Bring along a small cooler of your favorite alcoholic beverages! (Don’t forget that bottle of wine you purchased from your favorite local winery!) Remember to only bring cans or transfer your wine to a thermos like the ones you can purchase at Lindsay Creek Vineyards! Jollymore’s food is simply incredible. 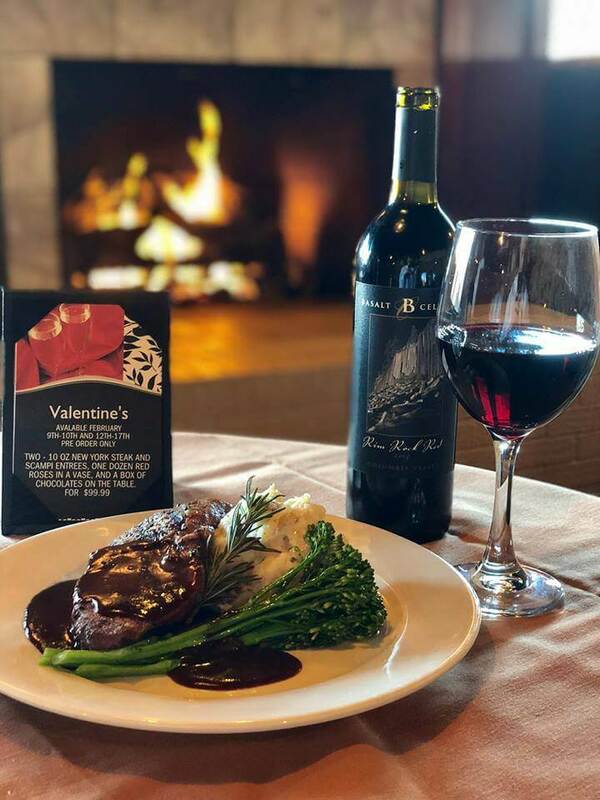 Their lunch and dinner menus feature traditional American and classic French cuisines, complemented by their extensive wine list that including local wines! Ask your server about pairings they would suggest with your meal to get the full experience. If you love brunch, listen up: Jollymore’s has the best Sunday brunch in town and it is no secret! Stop in from 9AM – 3PMfor the best breakfast and bottomless mimosas! Sauté on Sixth features their unique spin on American cuisine paired with local wines and spirits that will be sure to lighten your mood and be the perfect way to complement your day! Discover the ultimate weekend getaway in the Lewis Clark Valley with family and friends making memories that will last a lifetime. What are you waiting for? Book your weekend getaway today! If you want additional information, view our online visitors guide or call us at 509-758-7489! Chief Timothy Park is named after a chief of the Native American Nez Perce Tribe that once settled on the island. The park is located on Lower Granite Lake on the Snake River and is made up of 282 acres. Visitors have access to well-kept grounds that include traditional camping sites RV sites, and small cabins. The island also hosts a boat launch, sandy swimming beach, and five docks for fishermen and boaters. Kayaking and windsurfing on the lake are popular activities for visitors and locals! 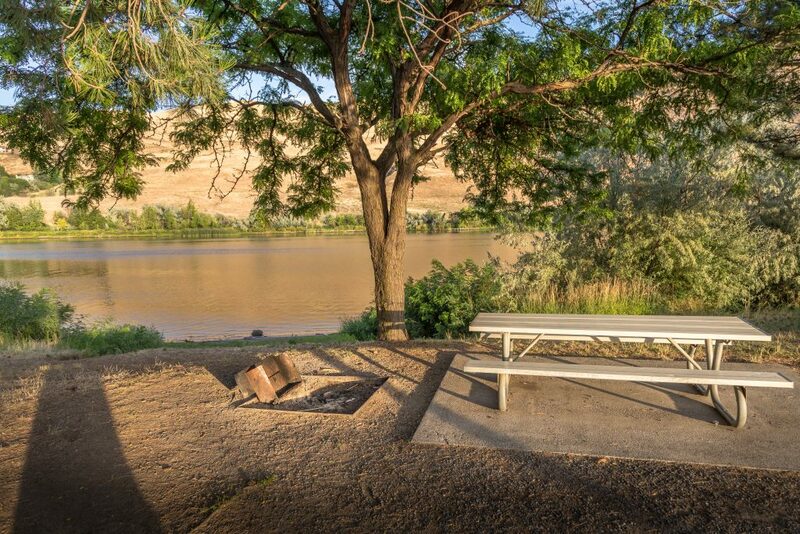 First-class riverside camp spots with picnic tables and fire pits are impossible to beat! Enjoy a short walk to the interpretive artwork landscape installation called ‘The Listening Circle’, created by the artist Maya Lin. The installation was created to reflect the people and environment of the Columbia River Basin. The artist wanted visitors to focus their attention on the breeze through the trees, the gentle sound of the water, and the muted browns, greens and yellows of the enduring landscape that surrounds them. Chief Timothy Park is also known as The Gateway to Hells Canyon National Recreation Area, where North Americas deepest river gorge is located. 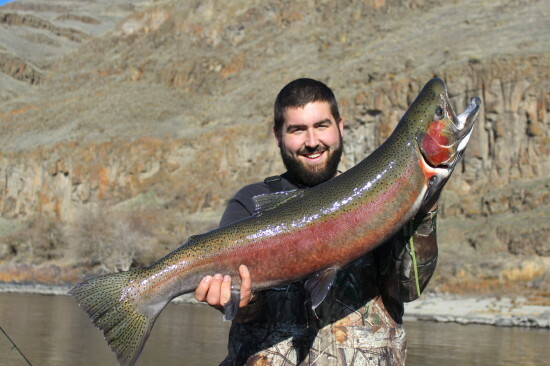 Hells Canyon National Recreation area is home to abundant wildlife around every corner, and hosts history dating back to pre-Nez Perce communities. Petroglyphs, prehistoric rock carvings, that were created by the early communities are still visible from the Snake River! 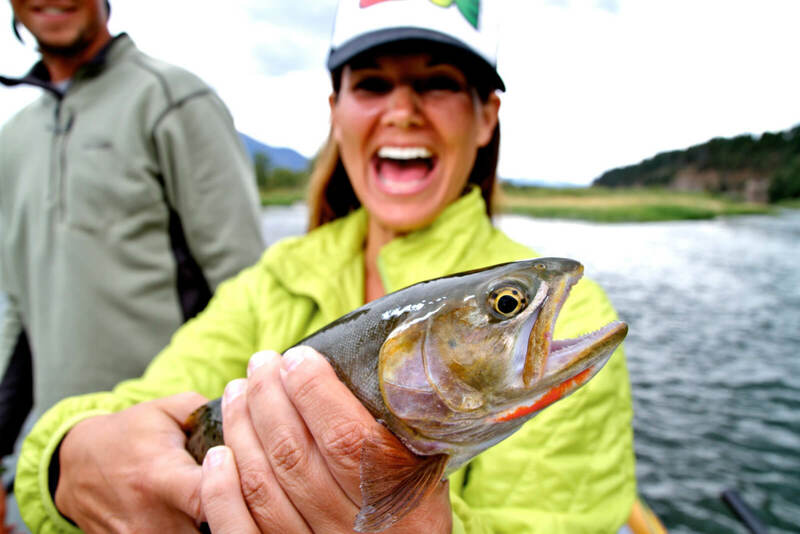 To truly experience Hells Canyon, North Americas deepest river gorge, consider booking a Hells Canyon Jet Boat Tour through one of the areas outfitters! 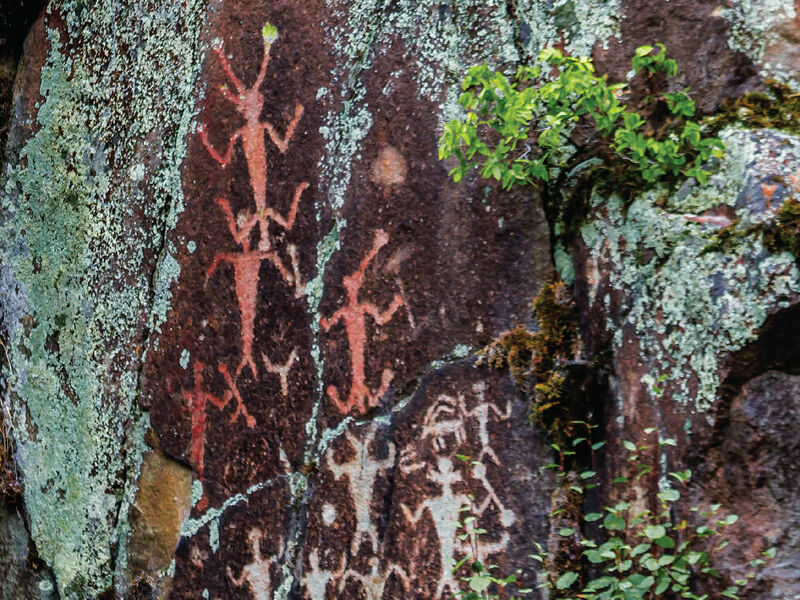 On a Hells Canyon tour, you will be able to see the petroglyphs and geographic wonders such as the basalt columns. Wildlife of the canyon is abundant — Bighorn Sheep, Blue Herons, Bald Eagles, and Bears are often seen coming down to the water.